Ever wanted to wear a Pirelli tire on your wrist? Well, now you can, sort of. The Excalibur Pirelli Sottozero timepiece by Roger Dubuis is not your everyday luxury watch. 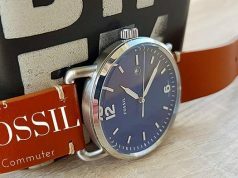 Sure, it might cost as much as a diamond-encrusted timepiece, but it actually impresses with a relatively rugged design. 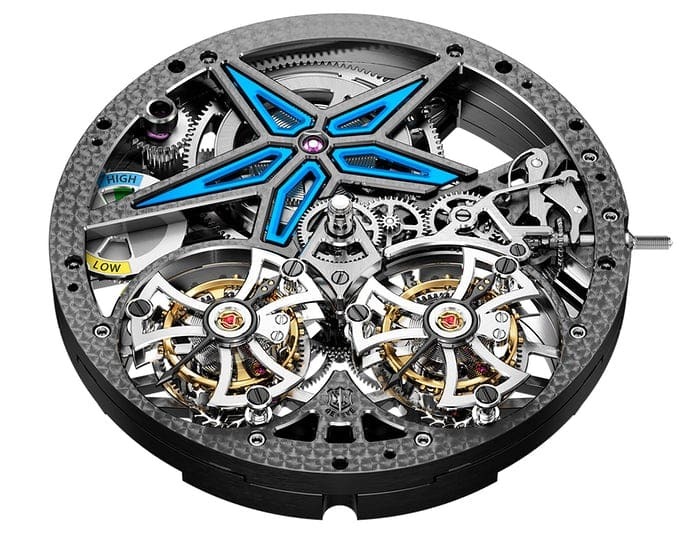 It doesn’t look bad at all, what with its double flying tourbillons and nicely colored power reserve indicator. However, as interesting as the watch itself may be, the strap manages to steal a great deal of attention. Created in partnership with Pirelli, the strap has rubber inlays that form a profile similar to what we’d see on a Pirelli Cinturato and Pirelli Sottozero. 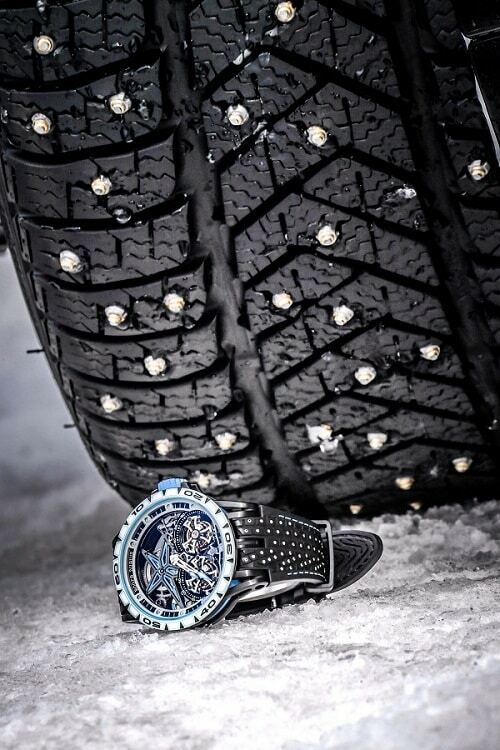 The case of the Excalibur Pirelli Sottozero by Roger Dubuis measures in at 47mm. 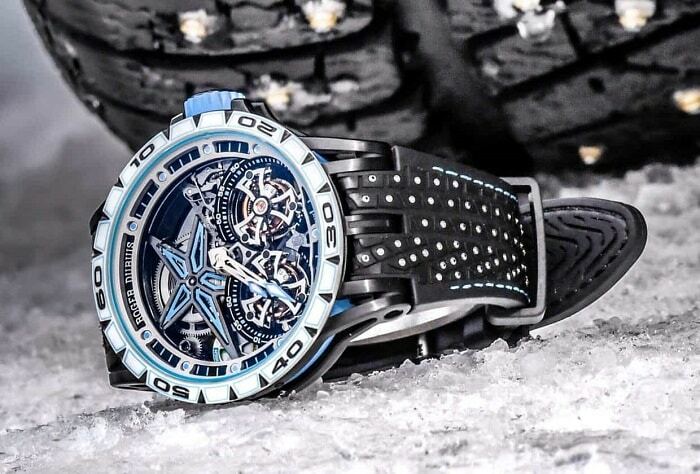 It was created using black DLC-coated titanium and blue rubber touches, and it houses a highly skeletonized movement, namely the caliber RD105SQ. As for the dial, it boasts 18K white gold hands with blue transfer and white luminous SLN tips. The timepiece also comes with a rather impressive power reserve of 52 hours. 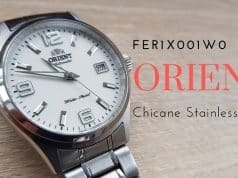 More importantly, it flaunts a water resistance rating of 5 BAR, which undoubtedly improves its overall versatility. 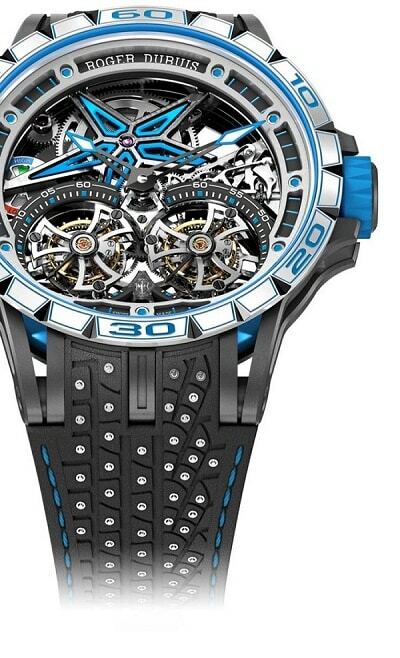 When it comes to pricing, expect to pay more than $200,000 for this awesome Roger Dubuis piece. 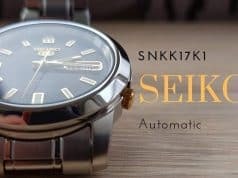 The price is justified not only by the outstanding movement and incredible material but also by the incredibly limited edition run of 8 units. For more information regarding the Roger Dubuis Excalibur Pirelli Sottozero, feel free to visit the company’s official website.